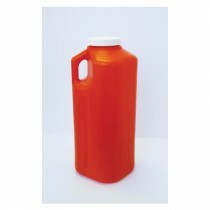 Urine bottles come in all shapes, sizes and capacities; all of which are dependant upon the needs of the facility. 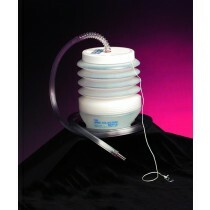 Their versatility is just as important as its size due to the ability to hold large volumes if necessary. 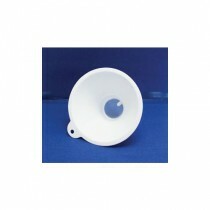 Many accessories can also be used to separate items from the urine if necessary. 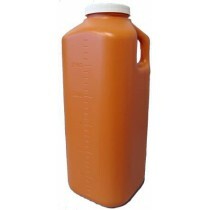 Urine bottles have a simple usage: collecting urine and sending it out to a testing facility. 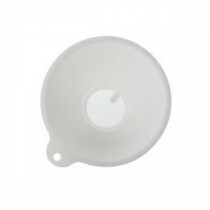 While the usage is simple, they make urine sample collecting easier for all facility types. 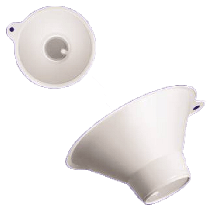 You can also use strainers to separate items away from the urine sample. Such instances include kidney stones but could also separate other calculi. 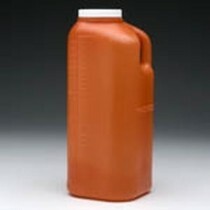 Previously, urine bottles came in a few or just a couple of colors, including translucent and a dark orange colors. Today it's all about having privacy, which means the color of the container should be dark in order to conceal the specimen. Concealment allows for more patient privacy, meaning discretion and privacy are the first things you'll notice with the current colors available. Urine Specimen Bottles are more secure now than they had been, thanks in large part to updated security protocols and the higher possibility of specimen loss. 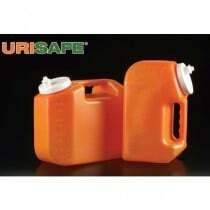 Most Urine containers have moved from a snap cap to a screw cap for better security. These tighter seal types allow for less chance of sample loss and a better chance of specimen integrity. Many of these containers can also be stored for up to 24 hours in order to allow for multiple tests. 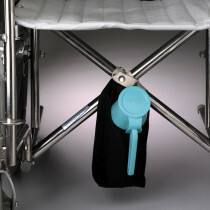 Urine specimen containers can be moved from one place to another, but what about personal transport? 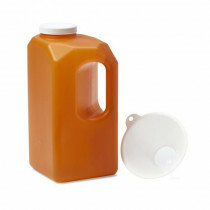 Some personal urine bottles have their own bottle holder for added convenience, allowing for both discretion and privacy. 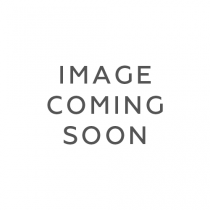 Making a proper decision on which is right for the needs of the facility is based on a number of factors. 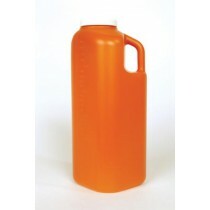 With the safety and security measures taken to procure and protect urine samples today, it's important to know which container will work with your needs.